The acquisition will give Accenture Interactive a distinct marketplace position, further enabling it to lead brands into the future. Today’s news represents an evolution in Accenture Interactive’s journey to build a new agency model – one with the power to engineer transformative brand experiences, and infuse those experiences with the emotional and inspirational power of brand thinking and creativity. 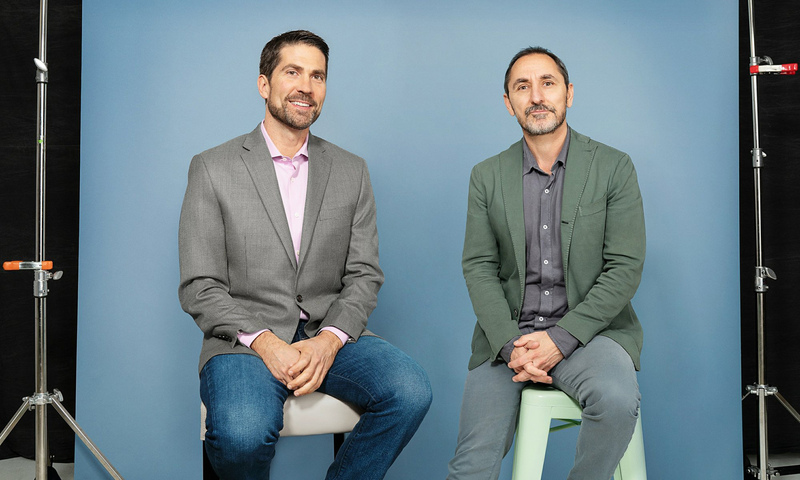 The addition of Droga5 will represent Accenture Interactive’s biggest acquisition since its founding in 2009. From early acquisitions including design firm Fjord and e-commerce specialist Acquity Group in 2013 to more recent acquisitions, such as creative shops Karmarama in the UK and The Monkeys in Australia in 2017, as well as expanding into areas including Extended Reality and Programmatic Services, the $8.5 billion business has been evolving to stay ahead of the fast-changing needs of today’s CMOs. Well done David and D5. Who are we to judge whether this is a good deal or not? History would show David knows how to build a comms business better than most. What happened to William Morris?